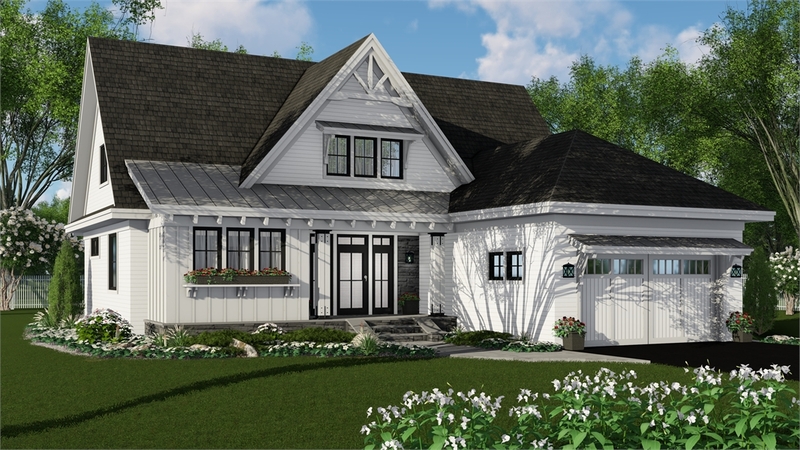 PLAN DESCRIPTION With 2,453 square feet of living area, this charming cottage-style house plan boasts three bedrooms and 3.5 baths, plus a window box and gable details. 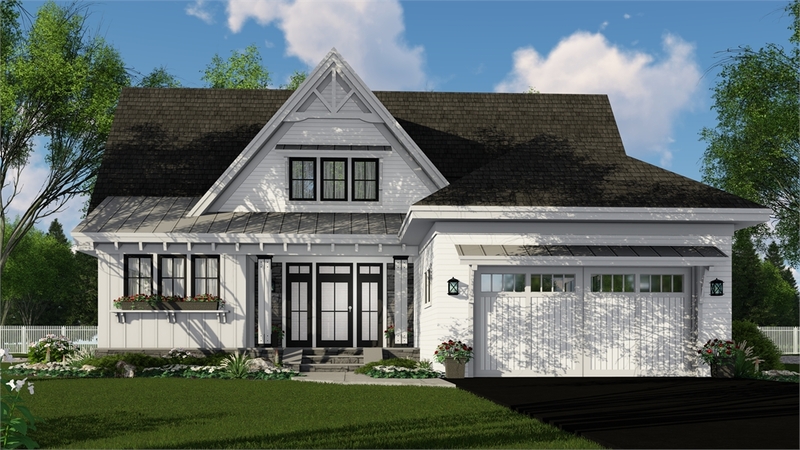 If you love good conversation with friends, the great room in this home plan is just perfect, enhanced by a fireplace. 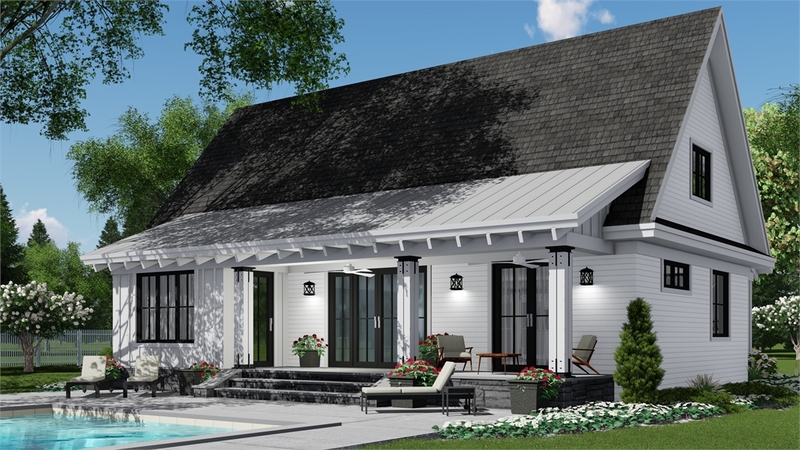 Expand any gathering to the rear porch for a breath of fresh air. 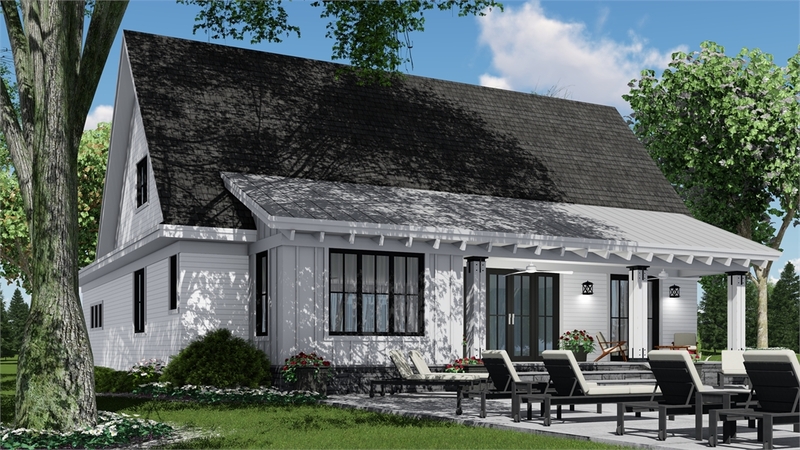 The family chef will appreciate the gourmet kitchen, with its handy pantry. Meals may be enjoyed at the snack bar or in the bright dining room. 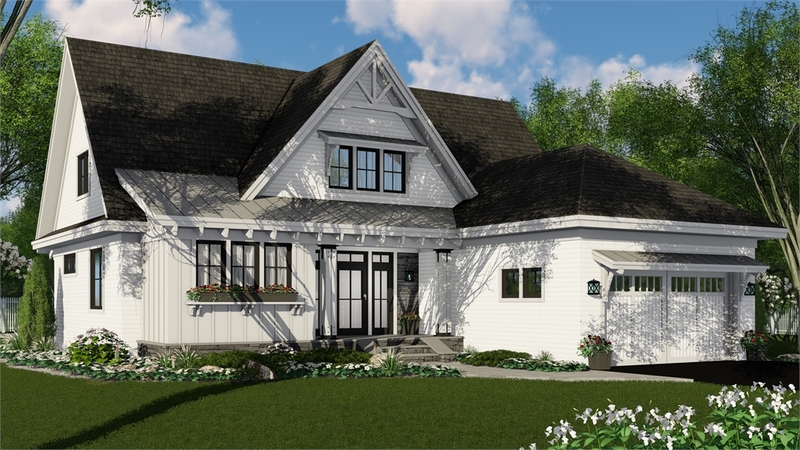 The posh master suite is a peaceful haven; sliding glass doors provide porch access. Refresh yourself in the private bath, with its garden tub, seated shower and dual-sink vanity. Don't overlook the walk-in closet. 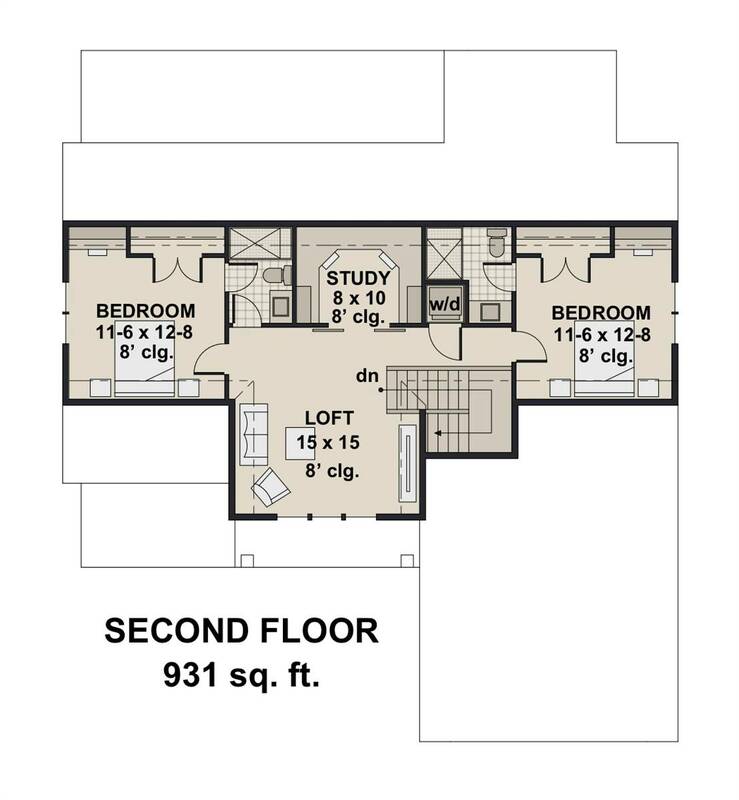 On the upper floor, you'll find two more bedrooms with desks and direct bath access. 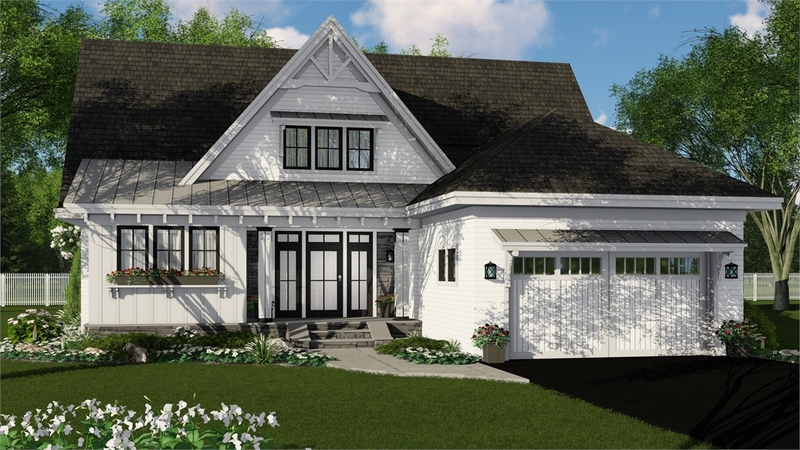 Our customers love the cozy study and the versatile loft. 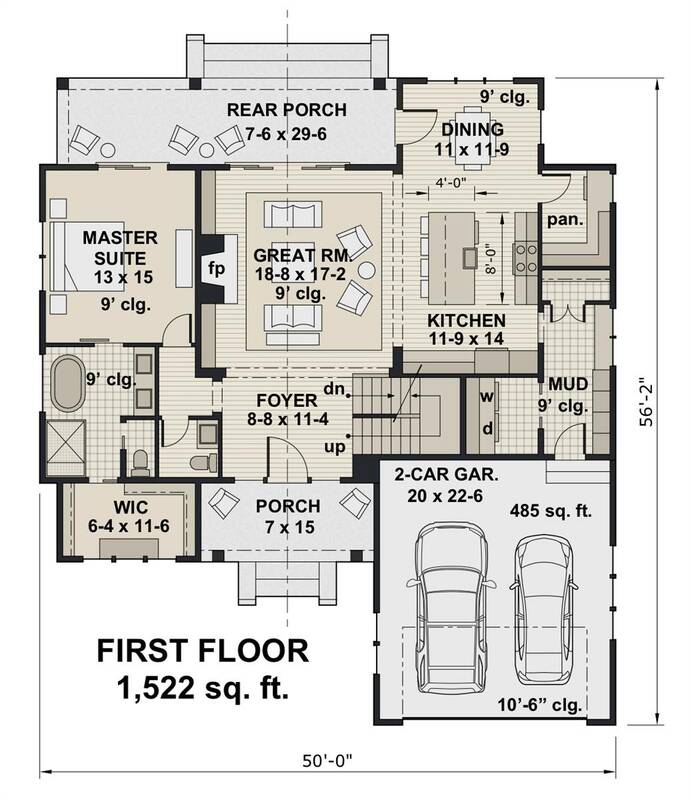 On both floors of this home design, you'll find handy laundry facilities.